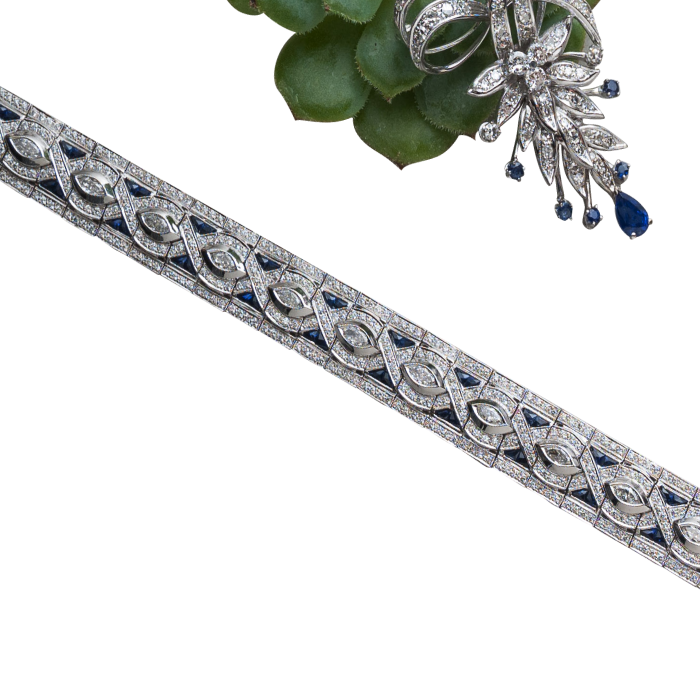 After serving in WWII and surviving Pearl Harbor, Charles Yater went to work in the jewelry business in 1937, founding the C.M. Yater Manufacturing Jewelry Company in 1951. 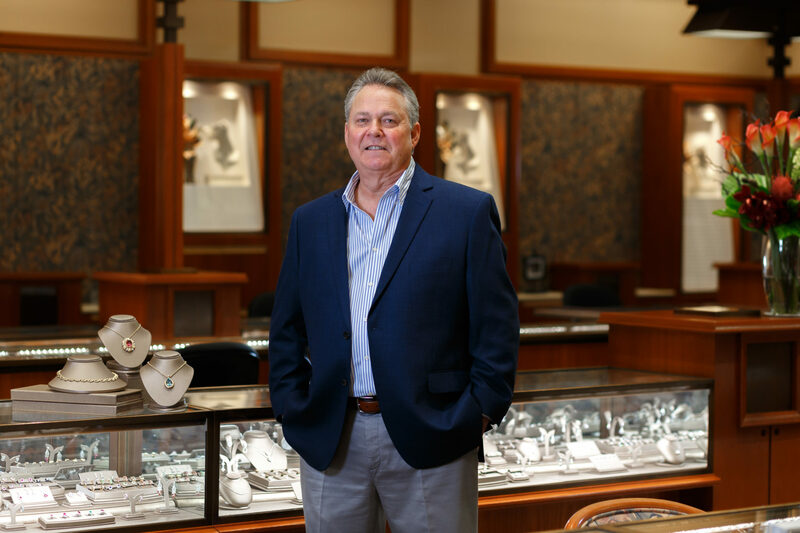 He worked very hard to grow his business while he and his wife raised two young sons, Greg and Mark. After graduating from college, both sons joined the family business. In 1996 C.M. 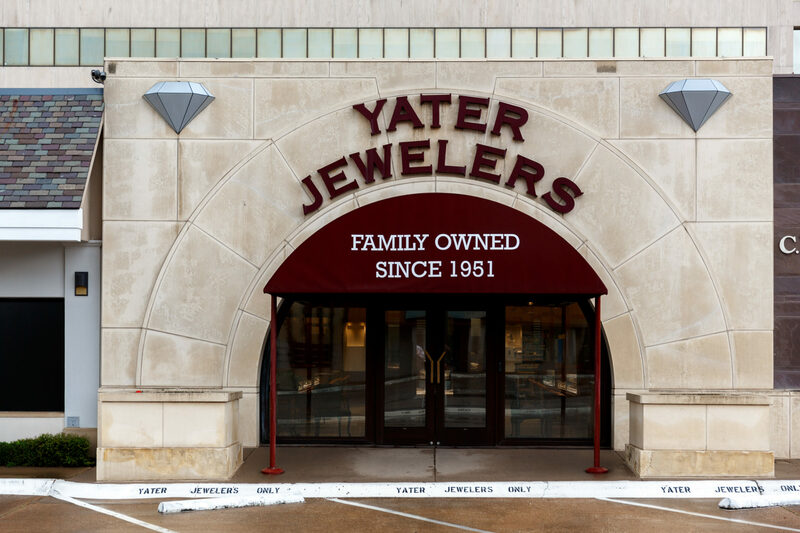 Yater Co. moved to North Dallas and became C.M. 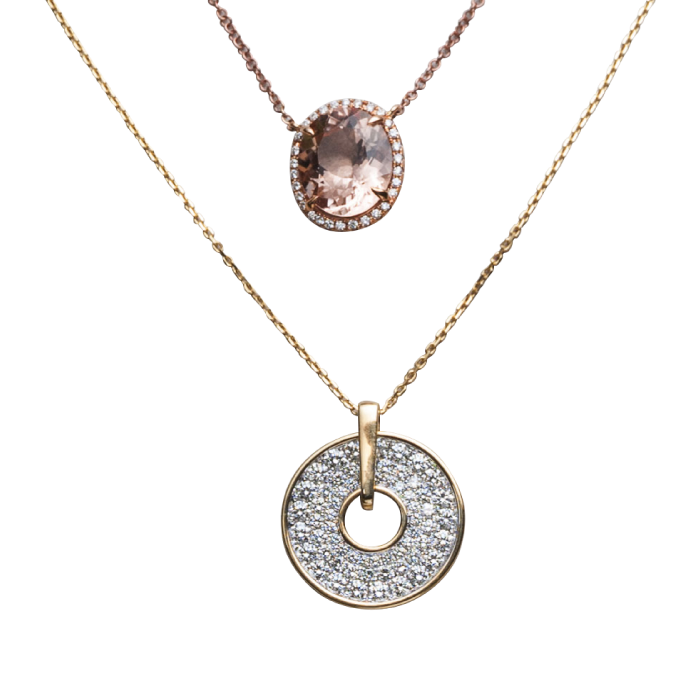 Yater & Sons Fine Jewelry Manufacturing. 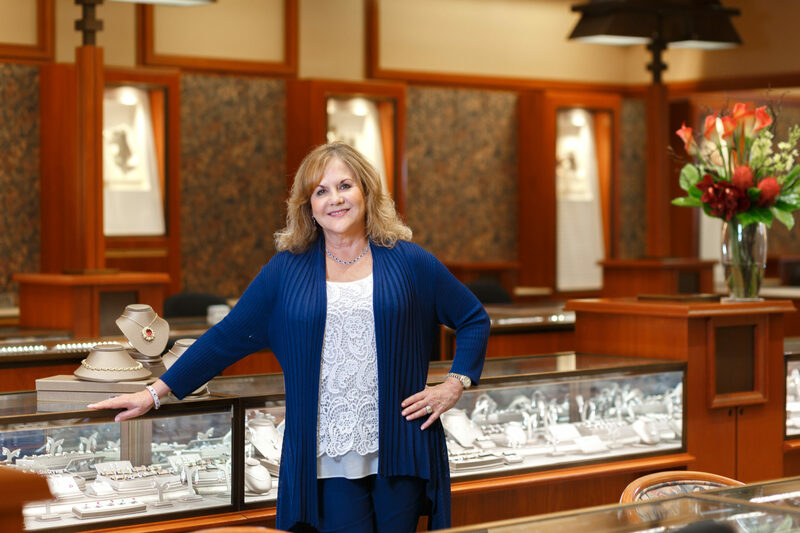 Today our family business continues to serve Dallas from our single store location, located just off Preston Road near Northwest Highway. 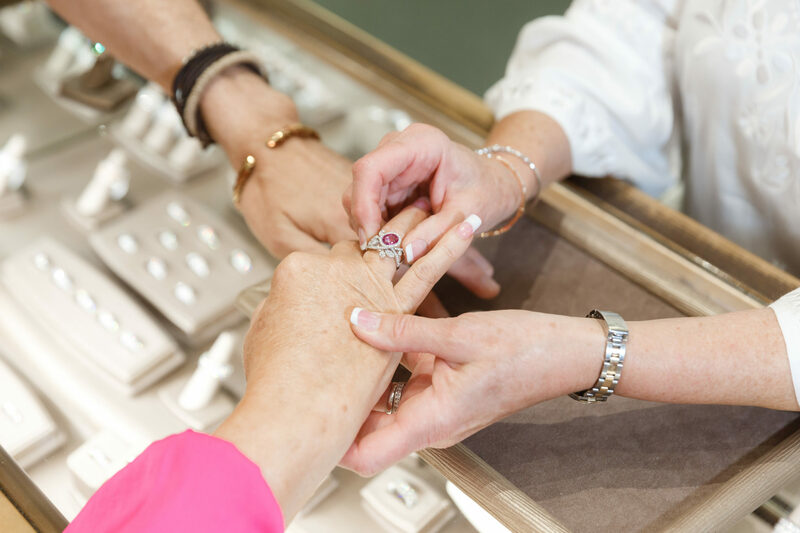 We provide attentive, knowledgeable service and a wide selection of fine jewelry and Swiss watches for our distinguished clientele. 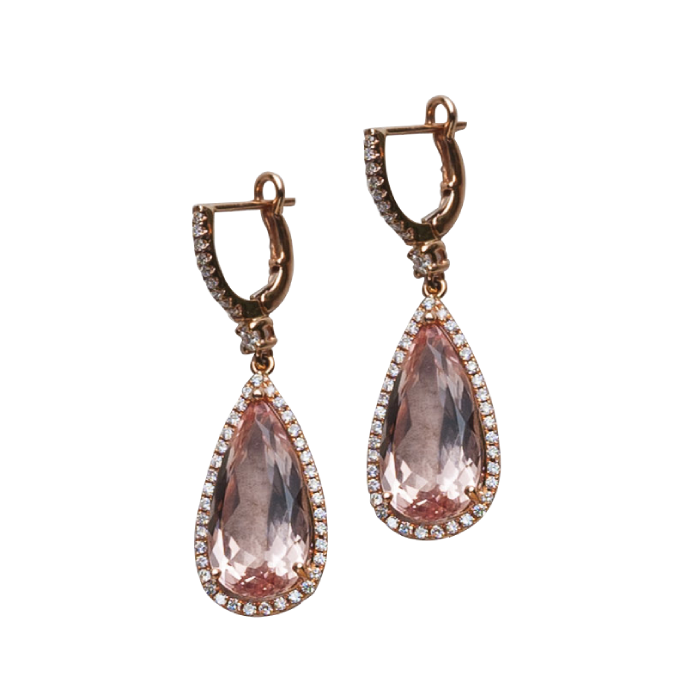 Our unique skill in jewelry manufacturing also sets us apart, and we have made pieces for such noted families as Landry, Hunt and Bass. We know your time and family are valuable to you. 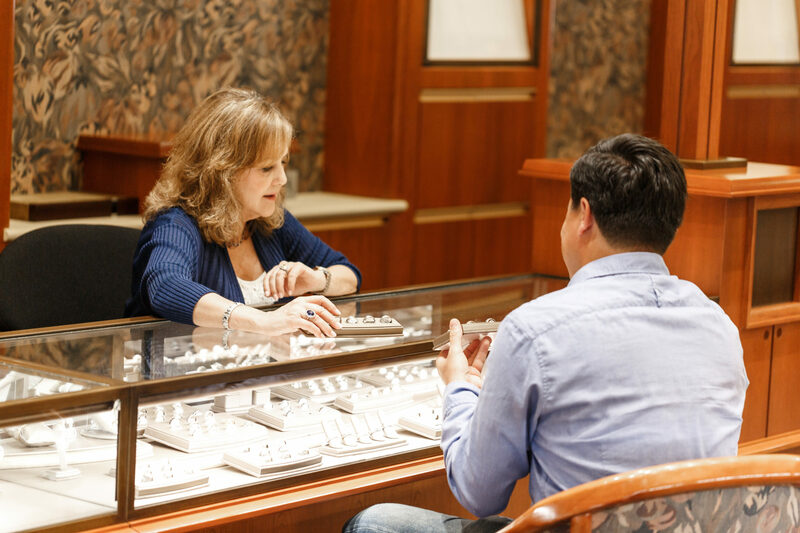 We hope you will stop by our store, and look forward to being your family jewelers. 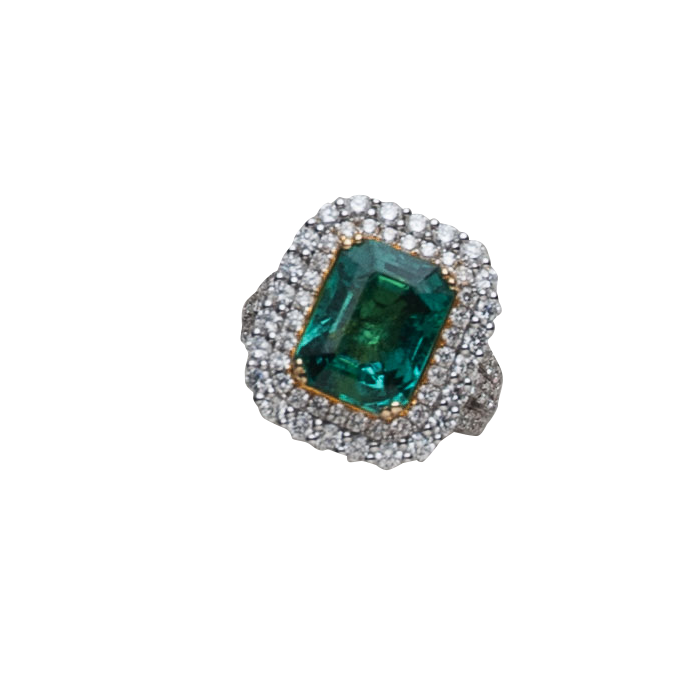 We have been the trusted Dallas jeweler for engagement rings, fine watches, estate jewelry and custom designs. 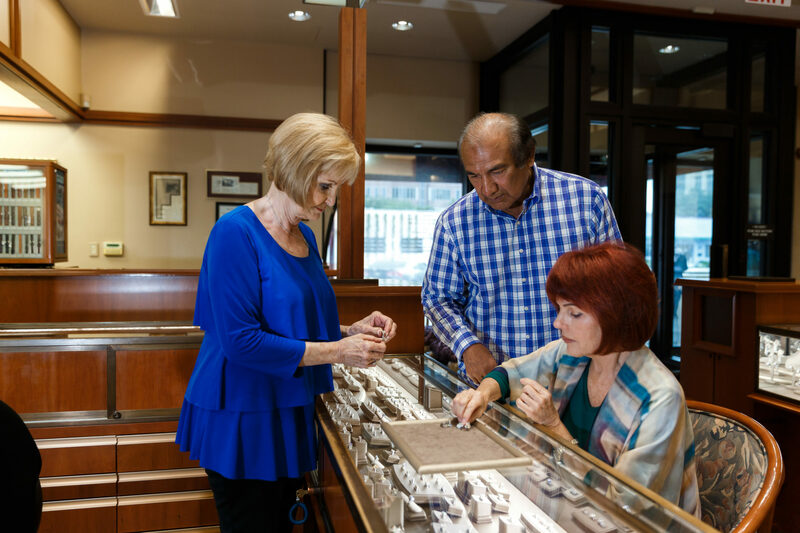 Our beautiful showroom is located in the Park Cities area of Dallas. We are buyers and sellers of all major brands of Swiss watches, and we are an authorized dealer of Raymond Weil watches. Stop by our showroom or contact us today to find out why so many of our customers refer their family and friends to C.M. Yater & Sons. 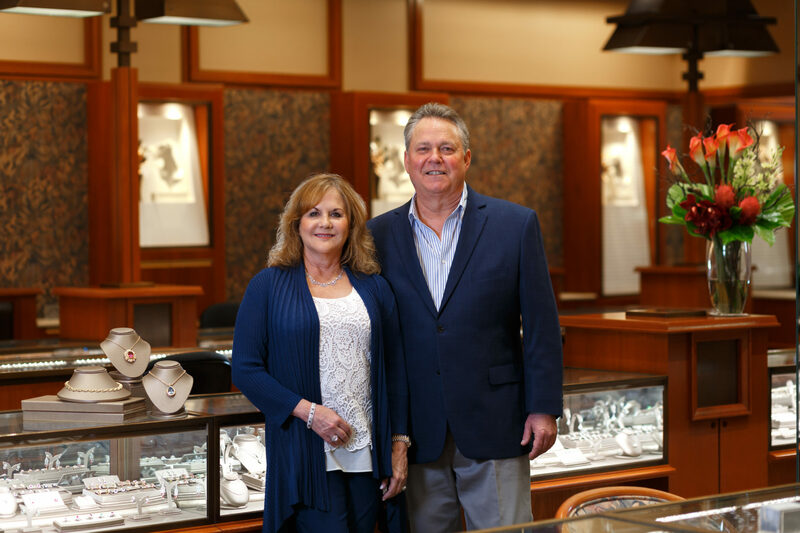 We are a family business that understands the elegant, personal and timeless art of fine jewelry, and we look forward to being your family jewelers. 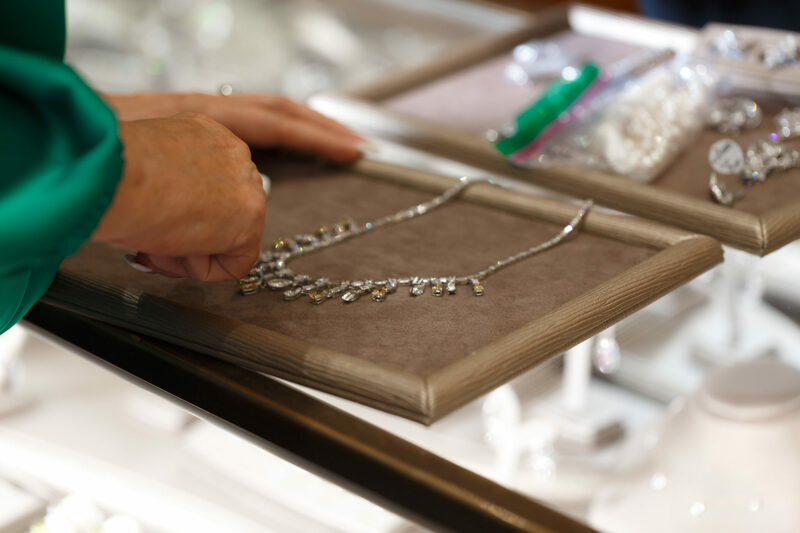 We pride ourselves on providing hands-on consultations and educating our customers to make sure we select the perfect designer or custom jewelry for your unique needs. Contact us today for more information!